The Transport and Civil aviation Ministry has made arrangements to implement 65 additional train services while deploying an additional 1,500 Sri Lanka Transport Board buses and 600 inter-provincial long distance private buses for the convenience of commuters travelling to their home towns from Colombo for the New Year Festival. 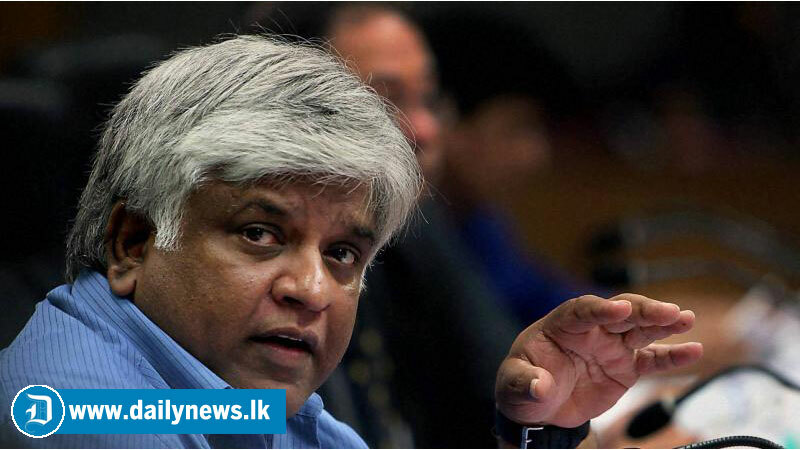 Transport and Civil aviation Minister Arjuna Ranathunga said this special transport plan will be operative from today to April 22. The bus crew has been warned against charging additional fares during this period. We have advised them to issue a bus ticket before leaving the bus. Commuters can make complains about higher bus fares to the hotline of 1955 while the NTC flying squad will conduct random checks during this period. The Minister further said stern action will be taken against any operator who charges fares in excess of the approved fare.